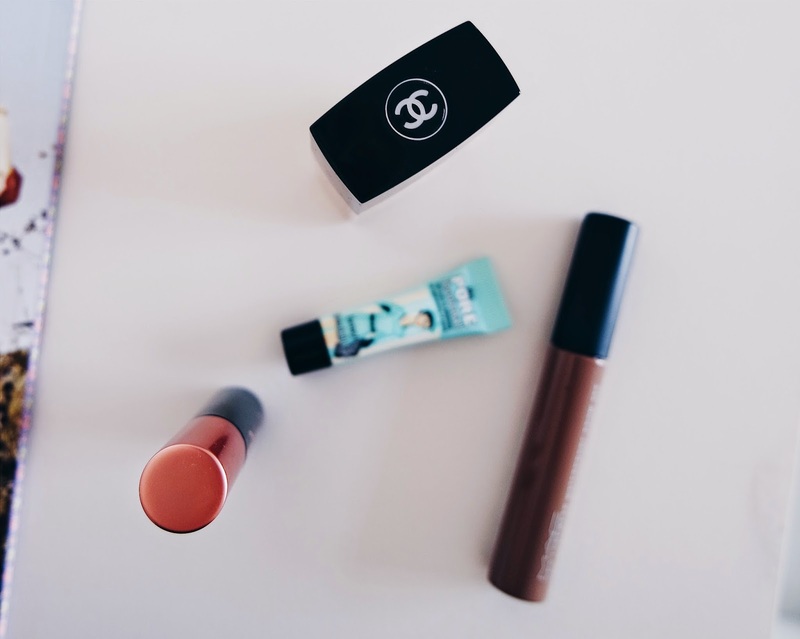 Chanel Vita Lumière Aqua - For a light and airy base this spring/summer, use this bad boy. Every year, whenever the heat is getting just a bit too much, I grab this and I know that it will leave my skin feeling fresh throughout the day. 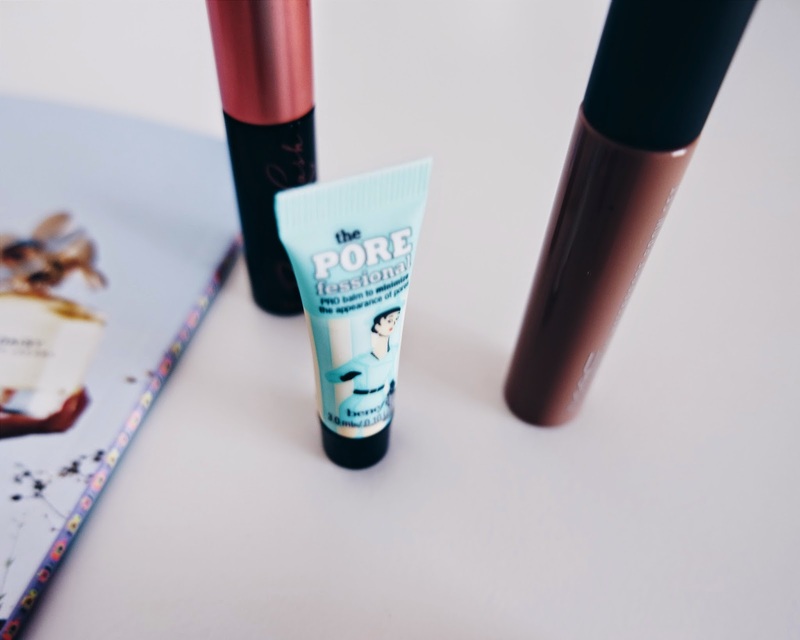 Benefit POREfessional - During the warmer months my skin tends to become a lot oilier and this is where POREfessional comes in. It diminishes the appearance of pores and makes my skin look lovely and smooth. 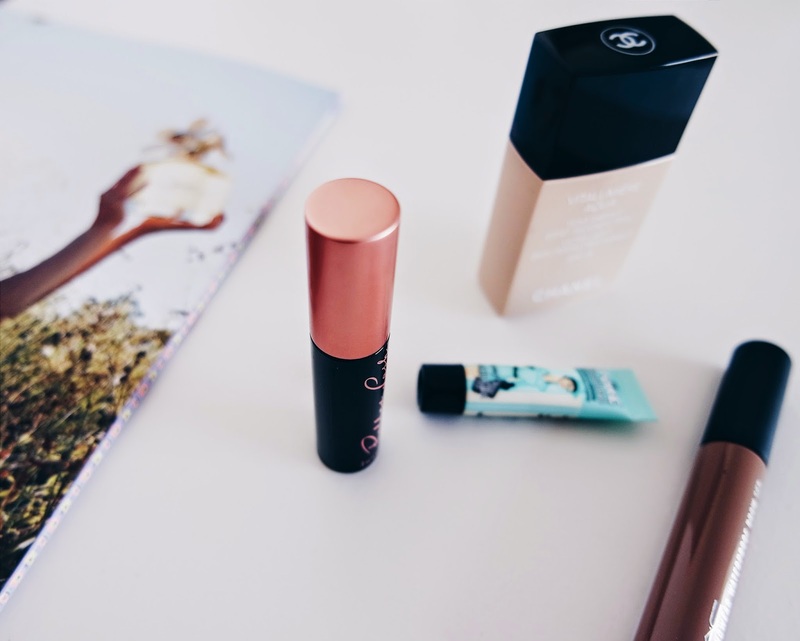 Benefit Roller Lash - This mascara is new to us this year but is perfect for creating those long luscious lashes. Mac Pro Longwear Waterproof Brow Set - For brows that won't budge in the heat, this is the thing you need! Fill in your brows and brush this over them and i'm telling you, your brow game is gonna' be strong for the whole day. I haven't heard anyone else mention the MAC brow set. Might take a look into it myself!